Do High Street banks have a future? Jump to media player Following the news that more bank branches are to close, BBC Breakfast asks if there is less demand for High Street branches. 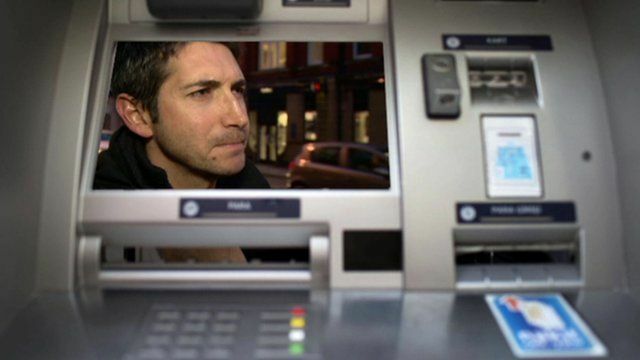 Poorest hit by bank branch closures Jump to media player Vulnerable people have been hit hardest by bank branch closures, according to a report by the University of Nottingham. 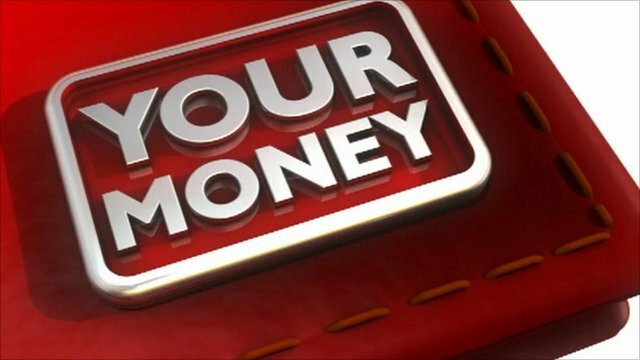 Your Money: Bank branches and BT Jump to media player In this week's Your Money, Joe Lynam discusses Britain's disappearing bank branches, variations in MOT standards and the rising cost of calls for BT customers. Do High Street banks have a future? On Tuesday Barclays announced thousands of job cuts with the closure of four branches and others moving into Asda supermarkets. It comes after Santander last month revealed it had shut 32 branches in the UK, and HSBC's closure of more than 200 branches between 2010 and last year. In November, RBS said they had seen a 30% drop in branch transactions since 2010. 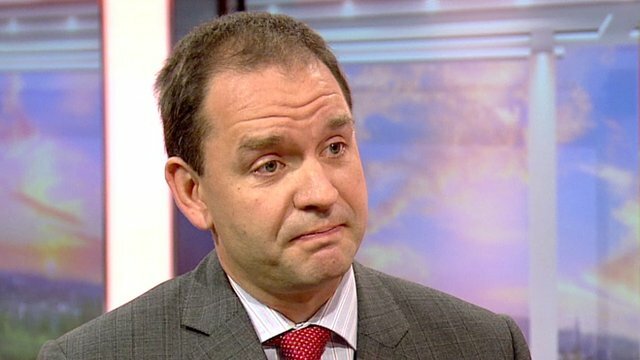 BBC Breakfast asked people if there was less demand for face-to-face banking. Kevin Mountford from Moneysupermarket.com said: "Bank branches are expensive to maintain... around a third of us predominantly use online banking."